There are very few injuries that could be as painful or devastating as burn injuries... if any at all. Perhaps, more than the intense albeit temporary pain it brings, it is the emotional pain that makes burn injuries dreaded by many. Statistics show that there are a large number of burn injuries that occur every year. The National Institute of Health records about 1.25 million reported cases out of which about 7,000 deaths occur each year. If you or someone you know was affected by burn injuries arising from the negligence of others, you should hire the burn injury lawyers at the PM Law Firm to help you with your claim. Burn injuries are classified into first, second, third or fourth degree burns depending on the severity of the injury. First degree burns: This category is the least severe and it refers to the burn injuries that affect only the outer layer of the skin. First degree burns are usually painful but since only the epidermis is affected, they typically heal up within a week. Third degree burns: A third-degree burn does not stop at destroying the outer and inner layers of the skin. The underlying tissues including muscles, tendons, nerves, and bones are affected. Some third-degree burns may not be very painful if the nerves that are responsible for the sensation of pain are affected. Fourth degree burns: A fourth-degree burn is the most severe and most devastating kind of burn. It destroys all layers of the skin and it goes deep into the underlying tissues. Nerves, bones, muscles, tendons, and fat tissues are all affected and the patient may be left with severe physical impairment. From an explosion at the workplace to road accidents, a burn injury can arise from many sources. Below is a quick summary of the major causes of severe burn injuries. Electrical burns: Severe burns could arise from an exposure to a very high voltage. This type of burn injury is usually fatal as the high voltage could easily lead to cardiac arrest. Chemical burns: Laboratory or industrial chemicals are also capable of causing severe burn injuries. Exposure to these chemicals as a result of the negligence of another party could have devastating consequences. Radiation burn: Serious burn injuries could also arise from an exposure to radiation. This is the reason why workers that work in such industries should be offered appropriate protection. Besides the trauma radiation burns can cause, they can also lead to various types of cancers and genetic mutations. 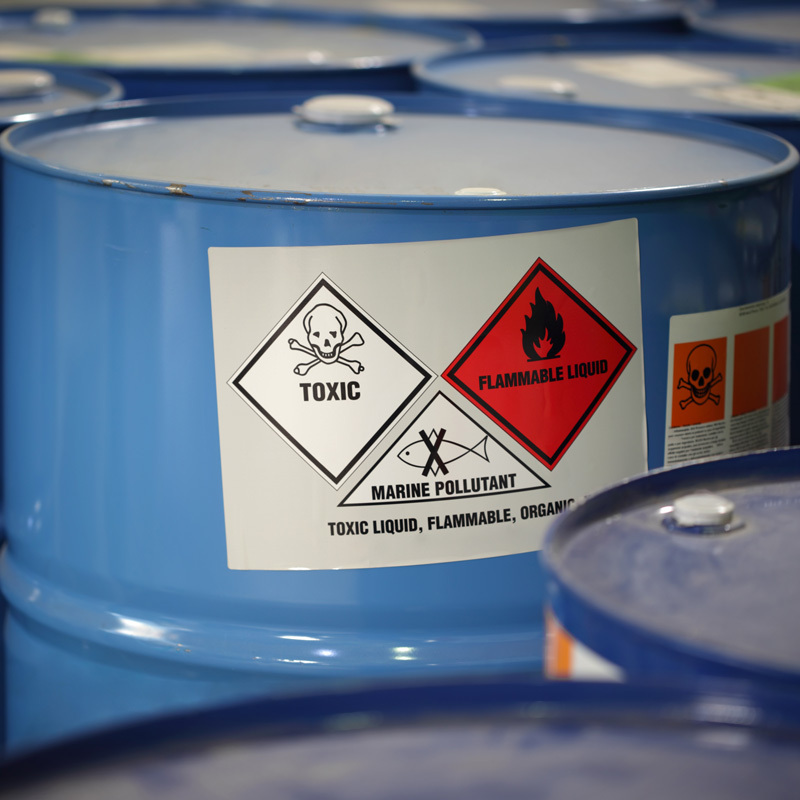 Explosions at the workplace: Negligence in the storage of chemicals or maintenance/operation of equipment and machinery can lead to explosions at the workplace. The negligent party should not be allowed to roam freely while you suffer the devastating consequences. Road accidents: The vehicles involved in road accidents can also go up in flames and this could lead to severe burns in the victims. 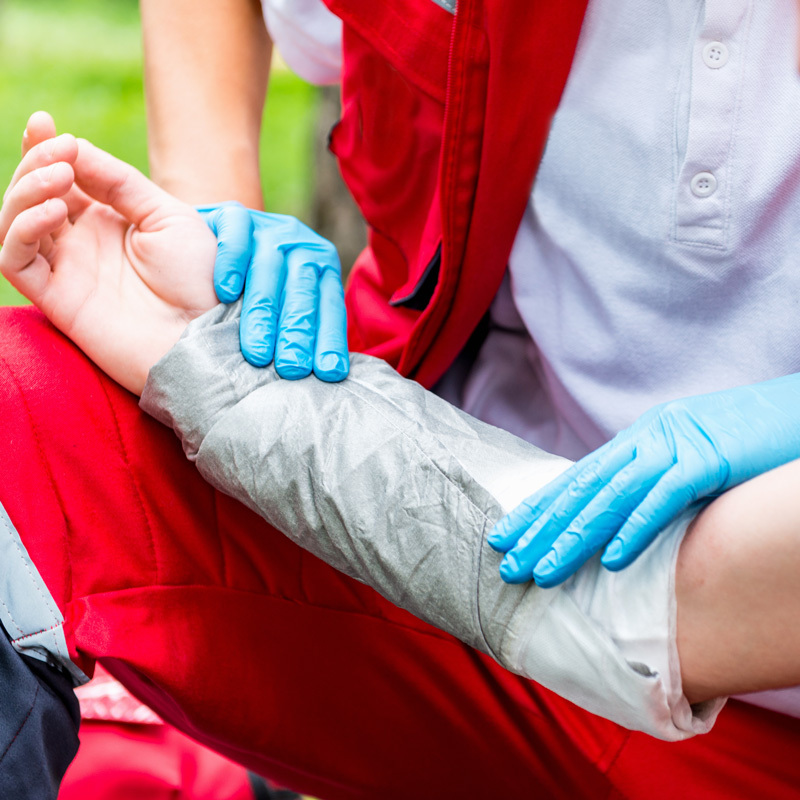 A burn injury is a traumatic experience for anyone. It might take years to get back to something close to normal and often, the damage done by severe burn injuries is permanent. Treatment could involve long periods of hospitalization and complex surgeries, physical rehabilitation as well as mental rehabilitation. The costs of these treatments add up quickly and you do not have to go through it alone - especially if the injury was caused by someone else. Our experienced burn injury lawyers at the PM Law Firm have handled many complex burn cases and we boast an impressive success rate. You might be wondering if your injury was really caused by another party’s negligence. All you need do is get in touch with us and we can help you figure out all the details regarding your claim. The insurance companies of the negligent parties may try to push you into settling for a paltry compensation that pales in comparison to what you truly deserve. You should not rush to accept these compensations because you may not be able to revisit the case if you do. You should have experienced and trusted attorneys while going through the negotiation process. Our burn injury attorneys have seen numerous cases and we are very much aware of how the cases could progress. We are ready to help you take a giant step towards getting your life back. Contact us at PM Law Firm today.